Below you will find a handy timestamp of our discussion, full of takeaways and links that will help you run a successful site too. 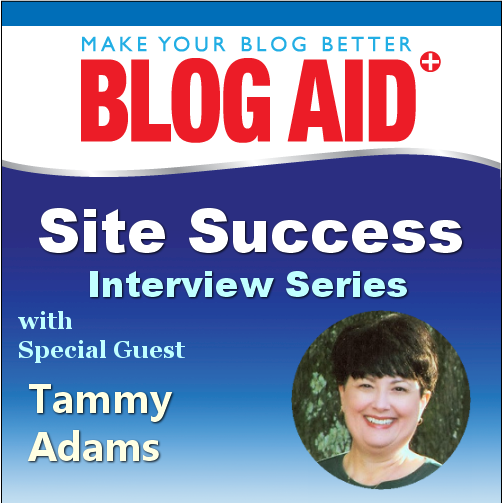 00:47 Tammy talks about her lifestyle blog. 01:20 The importance of community and tribe in this niche. 02:20 Important changes, like Pinterest. Using ViralTag for automation. 08:45 Running a site for years, things get messy and how that was causing loss of viewers. 10:37 What we found in the site audit. 15:05 Why you must configure all of the WordPress SEO plugin, not just install it and use the on-page analysis tool.